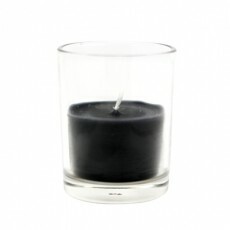 Votive candles are the most practical and versatile candles in the candle family. 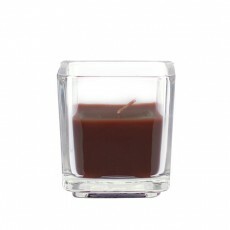 Votives have a longer burn time than most tea lights and their size allows them to be placed in smaller glass jars and containers. They are inexpensive and are great to light a room, keep food warm, even to be carried in weddings or religious services. 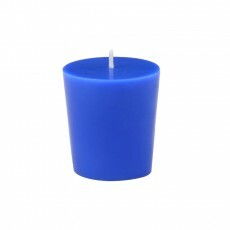 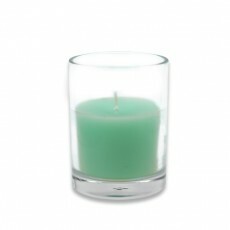 Explore BeverlyHillsCandle.com's huge variety of colors, and the votive becomes a great, economic way to decorate a home or add ambience to an outdoor event. 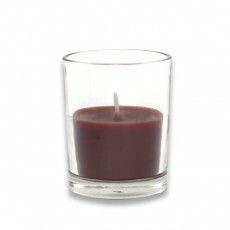 The votive's versatility makes them a great value for use everyday. 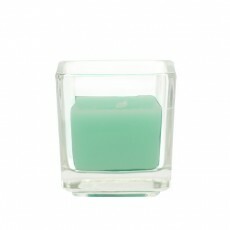 Browse BeverlyHillsCandle.com's wide selection of colors and burn times. 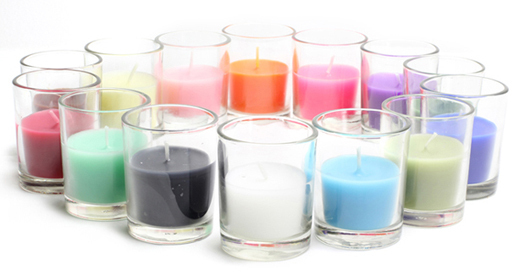 Burn time ranges from 5 hours to 10 hours to an extra long 15 hours. 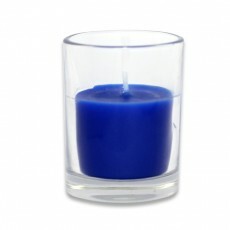 Shop now at BeverlyHillsCandle.com. 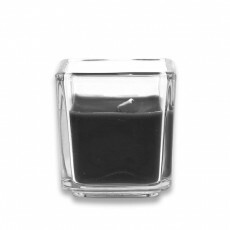 IMPORTANT NOTICE: Always make sure to burn your votive candles in a container to prevent spillage and ensure maximum burn time.